I don't always find the time for movies but when I do, I watch two in less than a week. First thing that came into my mind when I heard the title of this movie was a picture of an apple dropping on Newton's head. Second thing that came into my mind after I watched the trailer was, "Really? 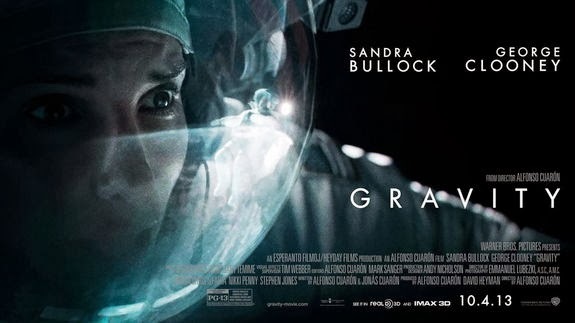 What can a movie about two astronauts adrift in space achieve?" But after seeing positive review after positive review appearing in my Facebook and Twitter feed, along with debates about the accuracy of the movie, I decided to watch the movie to see what's all the hype about. But not before spoiling myself before that by checking the wiki page of the movie first out of curiosity to see whether there's twist like aliens in the movie which made in so popular (answer: nope). Still, despite knowing the story beforehand, I loved the movie. Critics may argue about the validity of facts surrounding the movie but from my point of view, Gravity delivered one of the most accurate portrayal of the space I've ever seen. At least from a moviegoer's perspective. The silence, no fancy explosions, the vibration of the drill and the panic of being set adrift; all of it were captured beautifully in the movie. And the soundtrack? Pure awesomeness. And Sandra Bullock? She carried the whole movie superbly until the finish line alright. Seriously, who knew that a simple plotline and only one actress (because most of it was Sandra Bullock) could result in such a good movie? If anything, the film had a great premise. But if I could rename it, I would call the movie Cloudy With A Chance of Lame Puns. I don't know if the screenwriters find it funny or if they're just lazy, but the whole movie was just filled with puns ("there's a leek in my boat!" or "I'm toast!"). The first few times were funny but after that it just gets kinda old. Not only that, the film also suffered from what I call the Despicable Me 2 effect, where it tries to cute-sell everything. 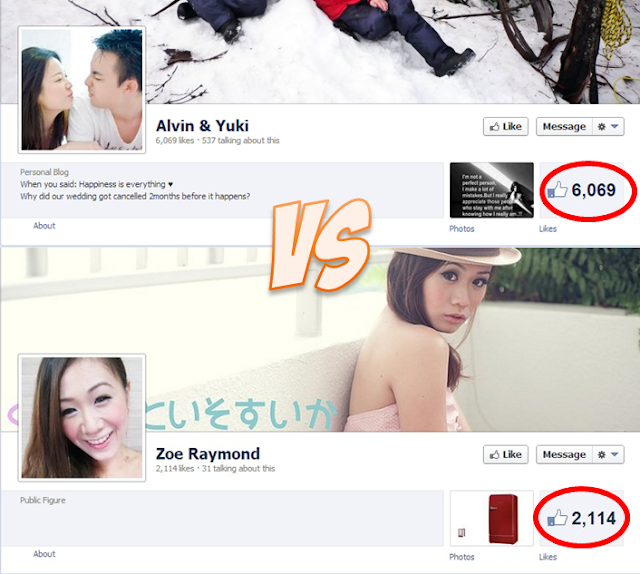 Well, not that I'm complaining, but like I said, if you overdo something, it kinda backfires on you. And what worked for other movies may not work for yours. 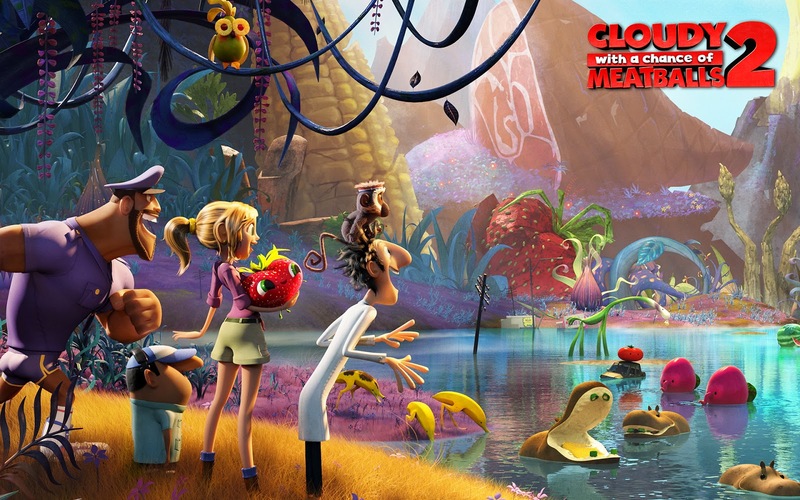 Add that in with a weak plot and a main character you feel like punching in the face, Cloudy With A Chance of Meatballs is an average movie at best, with only some lighthearted entertainment here and there. Not as memorable as it's predecessor, I'm afraid. The thing that struck me most about the movie was the pickles. And that's about it.